Low-E coated glass (Low-E glass) is a kind of glass on which surface several layers of metals(included silver layer) or metallic compounds are sputtered. It has very high transmittance to the visible light and very high reflectivity to the infrared ray, especially medium infrared rays. So Low-E glass can supply very good heat insulation and meet the requirement of energy saving by preventing overfull solar energy coming into room in the summer and reducing indoor heat loss in the winter. 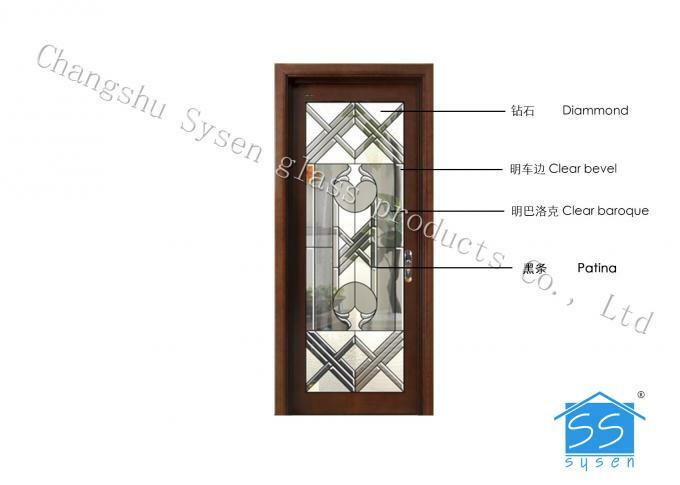 Furthermore, avaiable various colors can satisfy the decorative requirement of building. Pilington Energy Advabtage Low-E coated glass is a high performance and energy efficiency window glass. The oudside invisible film layer can stop heat flow. This product was made by Pilington--a company has more than 100 long history. Size Minimum Size Can be customized according to your requirement. 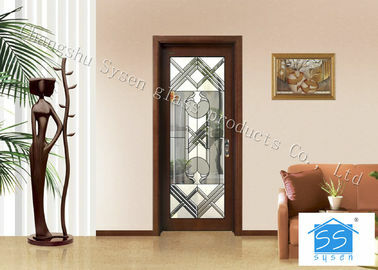 Note: Sysen Glass can customize according to the given specifications and colors from our clients. fastness, burliness, easy and security to put and fetch pieces, every crate/box is loaded around 2.5 tons. Which is applicated in the area of loading and discharge equipment imperfected and labor cost lowered. Beautiful appearance, opening easily, every crate/box is loaded with around 2 tons. Which is applicated in the aera of higher mechanization and labor cost. 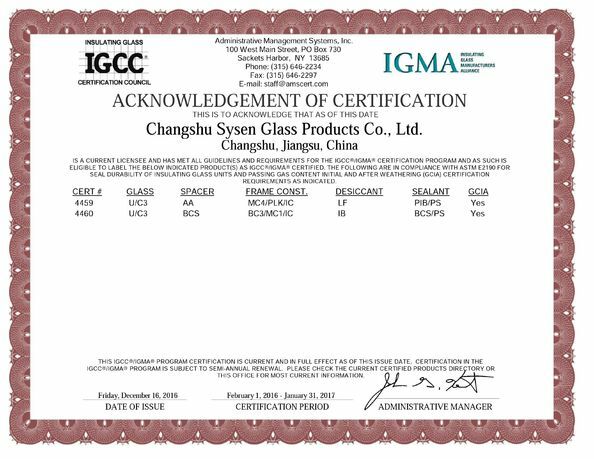 There are moisture-proof paper or powder between every two pieces of glass, every crate/box’s inner side is closed completely with plastic film, which can prevent water and mildew.